iPhones are almost always at the top of the best selling phone list but that’s definitely not due to their price-to-performance ratio. Apple’s phones are indeed usually quite pricey and unattainable for many. That changes when we talk about refurbished phones though. The latter are indeed more affordable, yet bring pretty much the same experience of a brand new phone. Plus, since iPhone do not lose too much market value over time, buying refurbished is even a smarter idea. Why pay more when you can get the same handset at a much discounted rate? The smartphone we check out today is the iPhone 7, available over at Movilshack starting at 384€ with our coupons. 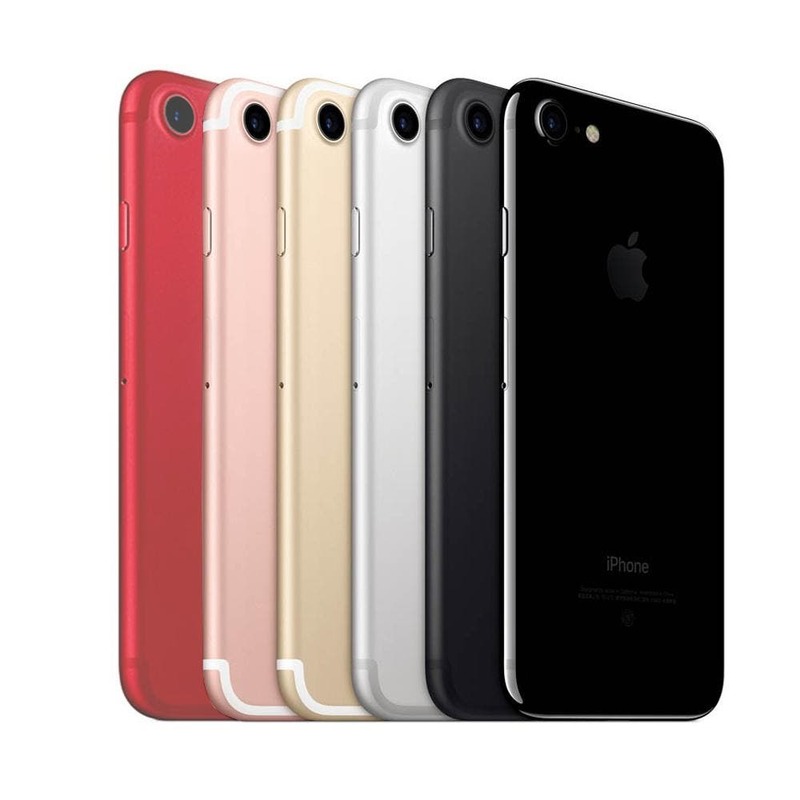 The iPhone 7 can be purchased in Jet Black, Rose Gold, Red, Gold, Silver and Black and in variants going from 32GB of storage to 256GB. 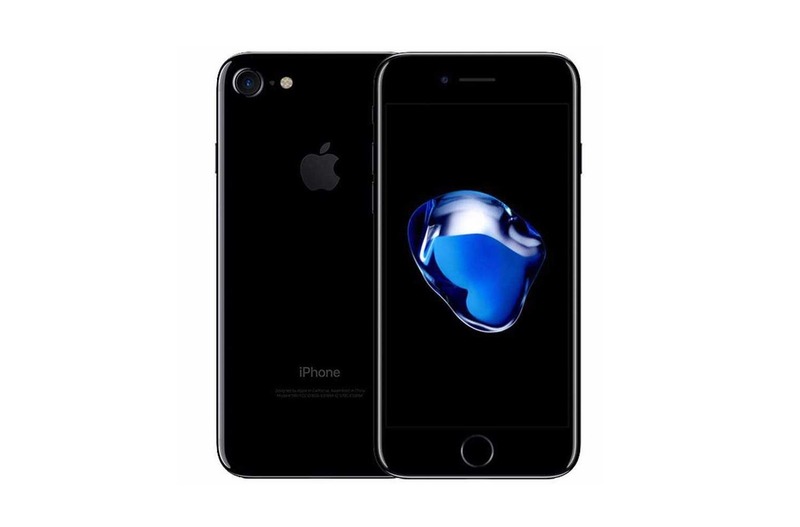 You can get the 32GB iPhone 7 model for 384€ using the coupon SUPCWH, 415€ for 128GB applying the code SUPCWH, and just 449€ for the 256GB version if you use the coupon code SUPERWH. Do you already own a good phone? 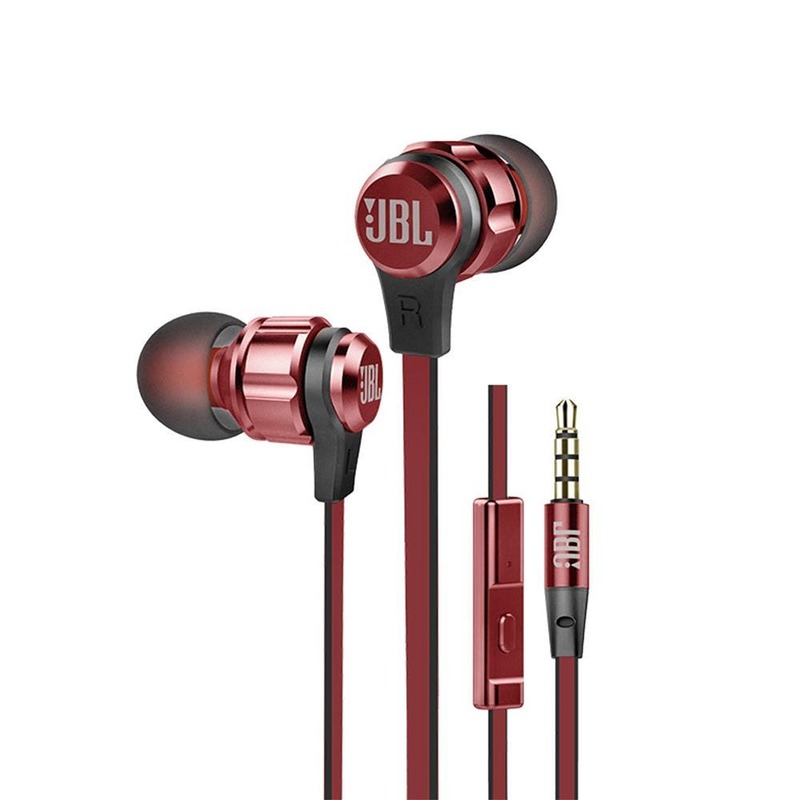 Then check out the JBL T180A 3.5mm earphones with 9mm dynamic drivers to provide crystal-clear sound and enhance bass with excellent depth and detail resolution, currently selling at just 16.99€ over at Movilshack, no coupon needed.